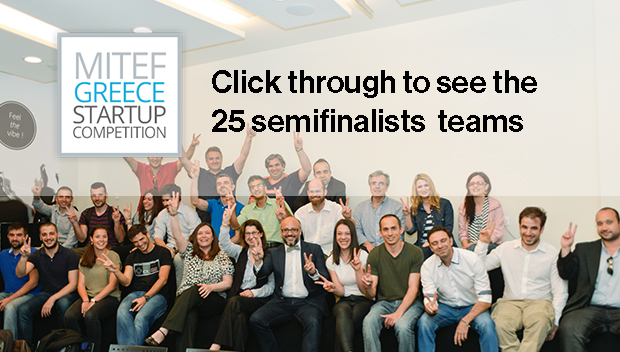 The semifinalist teams for MIT Enterprise Forum Greece’s 2015 startup competition. 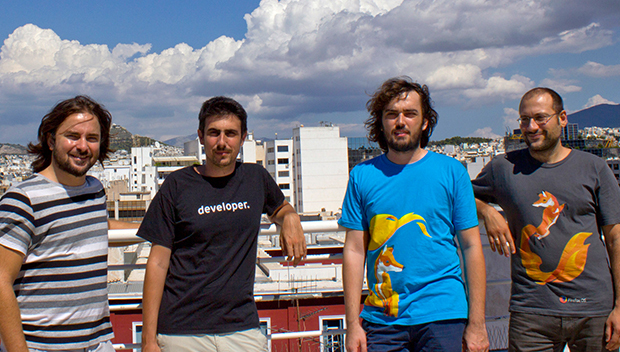 Tech entrepreneurs in Greece’s burgeoning startup scene push back against a bleak narrative. On a rainy Friday afternoon in March, 25 startup teams pitched live to a high-profile panel of judges, mentors, entrepreneurs, and investors. The event filled the building with conversation and excitement as the early-stage entrepreneurs presented their new technologies, connecting with other members of Greece’s growing technology community. It is hard to imagine this sort of event happened in the very same Greece covered by international news outlets. But these teams, semifinalists in the MIT Enterprise Forum Greece’s first-ever startup competition, are eager to provide a more positive picture of Greece’s future. Six years of recession, the deepest in memory, have resulted in fear, insecurity, and anxiety. According to Endeavor Greece, an affiliate of the global entrepreneurship organization, entire sectors of business have vanished, taking with them one million jobs. Thousands of Greeks, most of them younger than 35 years old and typically highly educated and skilled, have left the country for lack of work. The silver lining: “The crisis forced young Greeks to change their mentality and look for a new model,” says Mareva Grabowski, a former investment banker and founder of Endeavor Greece, which launched in late 2012. The new mentality is geared toward creating an export-oriented, globally focused economy driven by technology. 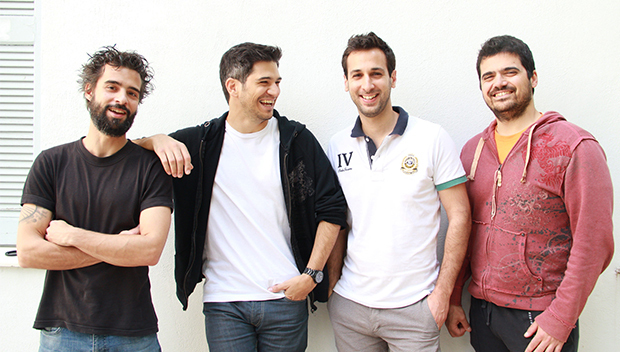 Global trends have made technology entrepreneurship an appealing choice for these young Greeks. The latest survey by Endeavour Greece has revealed that the number of new startup companies in the country increased tenfold between 2010 and 2013, while the capital invested in them shot from €500,000 to €42m. The growing tech industry has also excited the Greek government, which in 2013 invited Google’s executive chairman, Eric Schmidt, to discuss how Greece might harness the potential of its fledgling tech economy. Schmidt expressed his hope that Athens might become a “high-tech mecca.” This past March, 22 Greek tech startups participated in the 2015 SXSW Interactive Conference in Austin, Texas, sponsored by the Hellenic Initiative—the first time so many Greek-founded companies have appeared abroad together. Greek-American entrepreneur and angel investor Marina Hatsopoulos, speaking at last year’s MITEF Greece StartSmart conference. Enthusiasm is one thing, but there is strong evidence that Greece’s entrepreneurial ecosystem has actually grown more robust in the past couple of years. According to Endeavour’s report on entrepreneurship and investment opportunities, 10% of new ventures are focusing on high-growth areas (such as tourism, energy, and information and communications technology), up from 7% a few years ago. To establish sustainable growth, it has become clear Greece needs to focus on specific sectors where it possesses some structural advantage, such as tourism, agriculture, and shipping. According to the Global Entrepreneurship and Development Institute (GEDI), Greece was one of the ten countries that made the greatest gains in the Global Entrepreneurship Index score from 2014 to 2015. The GEI score is a measure GEDI employs to determine the health and activity of a country’s entrepreneurial ecosystem. There are also signs the international media might be singing a more positive tune. Journalists from the Financial Times, the Telegraph, and the New York Times have written optimistically about entrepreneurship in Greece—citing an increased interest among top Greek graduates, the growing tech scene in the country, and the increase in venture capital firms. The most recent addition to this startup activity is MIT Enterprise Forum (MITEF) Greece, which recently announced the 25 semifinalists for its startup competition. “We are very proud of our teams; they are all so different and talented. 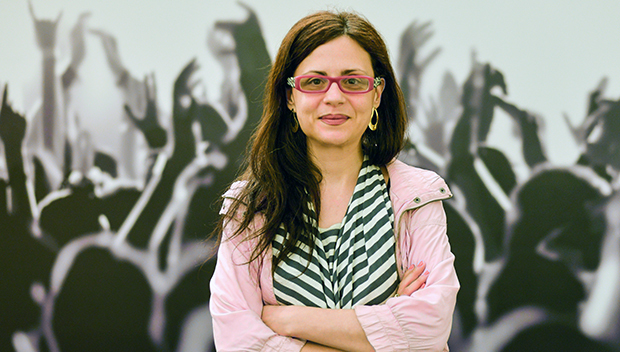 Greece’s entrepreneurial ecosystem is still very young, and MITEF is here to help entrepreneurs grow their ideas to real viable businesses,” says MITEF Greece executive director Katerina Saridaki. Semifinalist teams from the MITEF Greece Startup Competition participated in workshops that covered all aspects of running a tech startup, including pitching, legal issues, and marketing. Click through to see all the semifinalist teams of this year’s competition. Truckbird is an e-marketplace that brings in touch shippers with carriers. Shippers can find trusted carriers in the most competitive price. Spyros Mandekis, George Termentzoglou, Vasilis Pallas, John Papageorgiou of Truckbird. 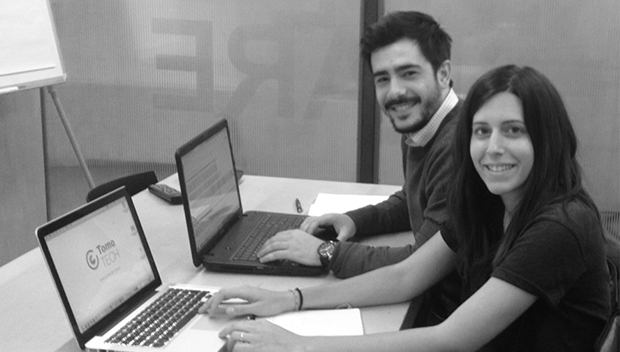 “Participating in the MITEF competition has been really beneficial for our company. The opportunity to have mentors of such caliber giving us feedback and getting involved in our business case was the reason that we participated in the first place. 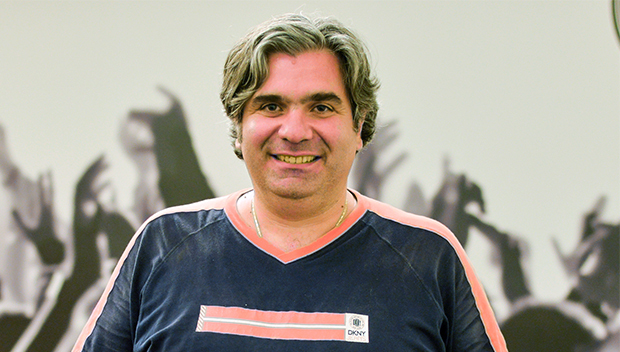 We have already received great insight, guidance and meaningful connections from our mentors that have really helped and created new opportunities for our business.” —John Papageorgiou, cofounder & CEO of Truckbird. JoinCargo is an online transport platform connecting businesses with cargo carriers. “We have been introduced to the exceptional contacts of our mentors’ network, valuable feedback is provided during weekly Skype meetings and we have gained access to the Microsoft BizSpark program.” —Roxane Koutsolouka, founder of JoinCargo. Offerial: Personalized hotel marketing that increases direct bookings. 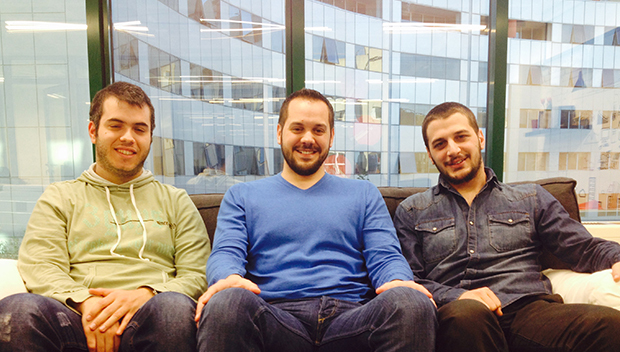 “We are having a great experience working along with other startups, which are among the best ones in Greece. This has given us the opportunity to communicate with people who share the same vision, passion, and problems within the early-stage Greek ecosystem,”—Angeliki Papagiannopoulou, founder & CEO of Offerial. Trustporter is the cheapest, most convenient, trust-centered solution for all shipping and transportation needs. Lampros Mousselimis, Andreas Prodromidis, Nikolaos Papaspyrou of Trustporter. “Our mentors gave us a fresh perspective of what we are doing, and discussed the way we can position Trustporter to increase our value and appeal to investors”—Andreas Prodromidis, cofounder of Trustporter. Tourismart is an all-in-one mobile platform that helps hoteliers to offer lodge services on guest’s smartphone and manage requests on tablet. Margarita Eleni Kontou and Leonidas Kanellopoulos of Tourismart. “Our company targets the global market and the MITEF competition is a unique opportunity to get in touch with MITEF’s community all over the world, expanding our development prospects.”—Margarita Kontou, cofounder of Tourismart. Eventora Connect enables companies and brands to engage with consumers and event attendees at trade shows and events. Nick Tsamis, Ilias Ananiadis Katirtsigianoglou, Sotiris Chatzithomas of Eventora Connect. 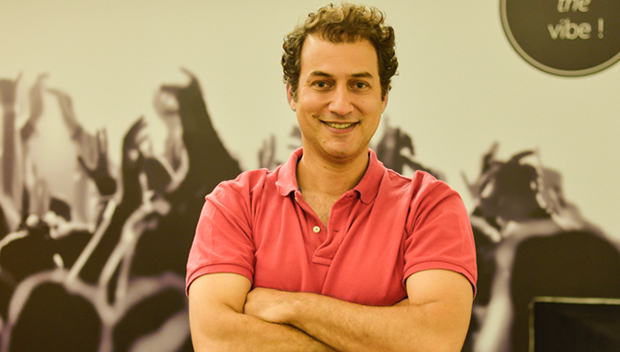 Of the MITEF startup competition: “the expertise and network that our mentors bring to the team have already proven priceless.” —Sotiris Chatzithomas, Business Development, Eventora Connect. Panelsensor is an engaging Q&A channel for all event stakeholders. Internal networks for all kind of events. 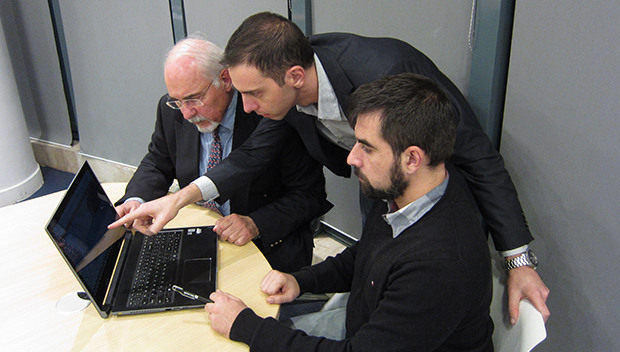 Nikos Rossolatos, Sakis Triantafyllakis, Manolis Kyriakakis of Panelsensor. “Our expectations were high and we were proven right as our mentors’ feedback and guidance helped our team to improve our product and avoid potential mistakes… Even if we don’t win the competition we have learned a lot, connected with valuable people from all over the world, and made awesome friends!” —Sakis Triantafyllakis, cofounder & CEO of Panelsensor. 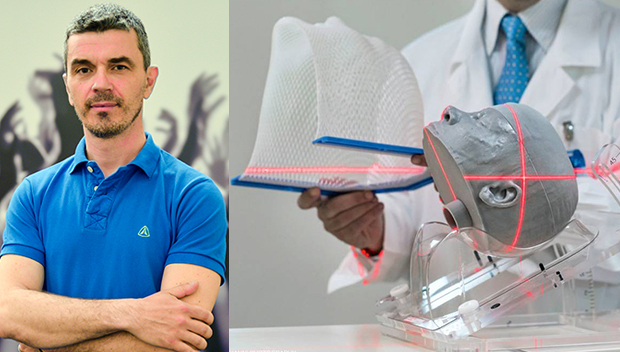 Bionic Healthcare: The shoe accessories that can help you PREVENT your musculoskeletal injuries. “The MITEF Accelerator program has definitely helped us to focus to small executable steps that make the difference towards our target.”—George Bertos, founder & CEO of Bionic Healthcare. CareAcross is global meeting point for cancer patients & caregivers, which will support and empower them while accelerating oncology R&D. Paris Kosmidis, Thanos Kosmidis, Alex Giamas of CareAcross. “CareAcross’s participation in the MITEF Greece competition so far has allowed us to further refine our value proposition and validate our offering and business model, while interacting with experienced mentors as well as other individuals.”—Thanos Kosmidis, CEO of CareAcross. 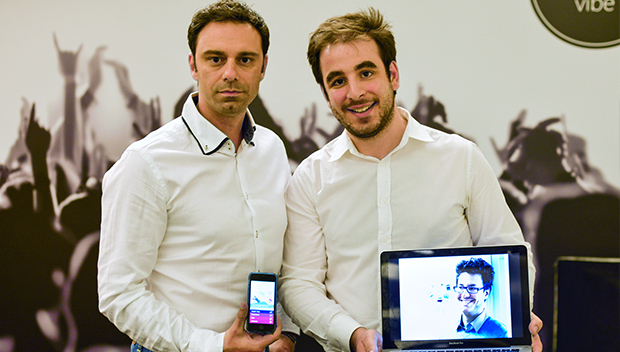 RESPI helps asthma patients live a healthy life, through a smartphone-based management system. Nikolas Margaritis and Antonios Kouris of Respi. “Being a startup is an optimization exercise in low resources and high resourcefulness. This competition maximizes the opportunities that our company has, by bringing us in contact with high quality teams from the same operating theater.”—Antonios Kouris, CEO and cofounder of RESPI. RTsafe provides safety for radiation oncology patients. Founder Evangelos Pappas with the RTsafe prototype. 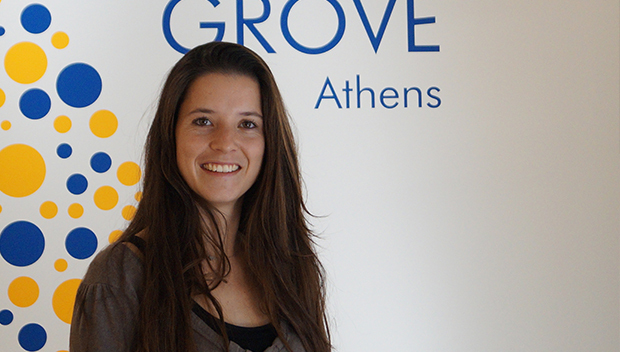 “New opportunities are ahead thanks to MITEF Greece Startup Competition. The interest from potential investors is already present!”—Professor Evangelos Pappas, founder of RTsafe. TomoTECH offers an innovative cloud-based MRI software service for the more timely and accurate diagnosis of severe chronic diseases. Team leader Zoi Giavri and Paris Ziogkas, Director of Commercial & Business Development. “We have gained valuable feedback in terms of legal, financial and operational insights…our mentor was a perfect match to our business model and needs as he comes from the research and MedTech sector.”—Paris Ziogkas, Commercial & Business Development Director at TomoTECH. WTI Greece is an autonomous water treatment system, with real time monitoring capabilities, suitable for the agriculture, mining and maritime industries. “The [workshop] speakers raised some issues that our team members had little insight, especially in the fields of labor law in Greece and the U.S. and incorporating in the U.S., thus, helping us structure our business plan better and avoid some of the “traps” inherent in the legal system. Perhaps the most important aspect of the competition has been the input of our mentor. For the first time we had the chance to talk with an investor based in California, who had many years of experience in investing in technology companies.”—George Michalelis, COO of WTI Greece. Lighthouse Solar Systems brings the power of the big solar energy plants to the households, professionals and factories in a financially feasible way. 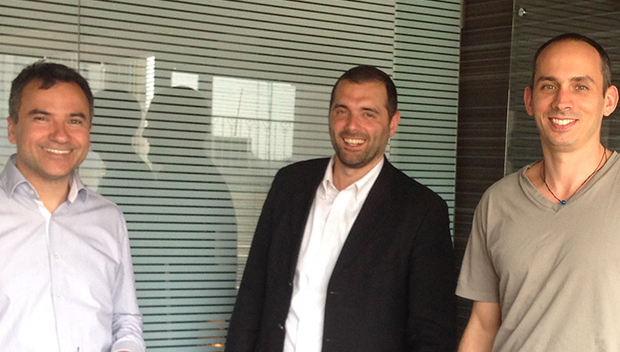 Panagiotis Lagios, Drogitis Christos, Adel Debbache of Lighthouse Solar Systems. “Our vision is quickly to commercialize innovative energy solutions worldwide…The main thing that MITEF Greece has given to us is the incentive to be extroverted and think globally.”—Christos Drogitis, founder of Lighthouse Solar Systems. isMOOD captures trends & sentiment from social media and web. 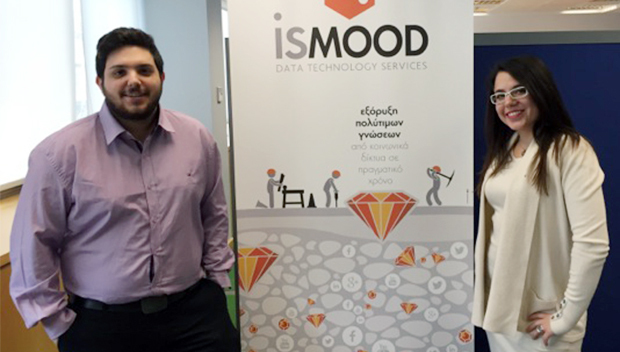 Chris Kounavis and Anna Kasimati of isMOOD. “During the last 3 months we had the chance to attend some really interesting sessions that were valuable for our business. Moreover, with the guidance of our mentors we reconsidered and improved some of our key business model features.” —Anna Kasimati, Services & Operations at isMOOD. reportbrain automatically collects, cleans, analyses and stores information so that it will be retrievable by their clients faster, more accurately and above all having relational analysis already in place. “MITEF has been a breath of fresh air for reportbrain…we at reportbrain had the chance to hone our skills in presenting the opportunity we offer as well as understand on which points we should focus on.”—Alexander D. Kostopoulos, president & CEO of reportbrain. Dimitris Moraitis, Michalis Mouzourakis, Chris Psaltis, Markos Gogoulos of Mist.io. “Participating in MITEF Greece has given us the opportunity to network with other startups, meet liked-minded people from the Greek startup ecosystem and increase our brand awareness.”—Mike Muzurakis, cofounder and community manager at Mist.io. SkyRobotics’s OPRA is a robot development platform which allows hobbyists and startups to commercialize their idea for a robot application. 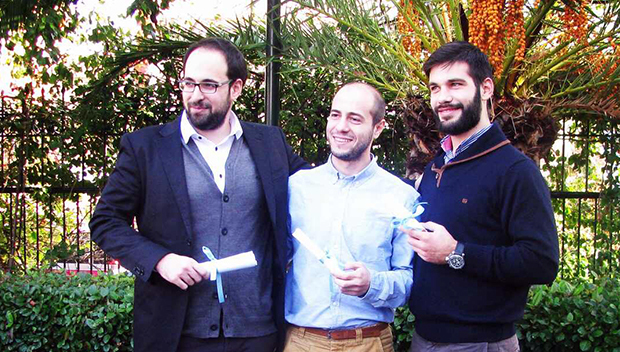 Pavlos Stavrou, Alexandros Nikolakakis, Kostas Karakasiliotis, Giannis Roussos of SkyRobotics. “For SkyRobotics, being one of the MITEF semi-finalists was the first step towards a very exciting course for our company. We have recently been invited to join Qualcomm’s robotics accelerator, implemented by Techstars, and we hope that this is just the beginning. Participating in MITEF workshops helped us a lot in terms of presenting our idea and better understanding of what is expected of us. Essentially, the MITEF Greece Startup Competition prepared us for the application and interviewing for Qualcomm. Furthermore, the MITEF workshops have improved our business skills, resulting in being able to talk to investors, needed for our company to take the next step forward. We would encourage other startups to apply for the forthcoming MITEF competitions, as this would help them in multiple ways.”—Alexandros Nikolakakis, founder & CEO of Sky Robotics. Hermes-V helps you take control of your vehicle, drive safely, and feel secure on the road. Hermes-V protects you, your family and your property, in real time. Stavros Tsourlidakis, Stavros Karkanis, Dimitrios Barmpakos of Hermes-V.
“The aim of our participation in the MITEF Greece Startup Competition was to gain networking opportunities, extraversion, contacts, support by experienced people in the market and valuable information related to finance and business strategy issues, taxes and legal issues on Greek and foreign countries.” —Athanasia Tsakiri, CEO of Hermes-V.
Amicapp enables you to record and report a car accident, through your smartphone. Yanis Charkiolakis, Mark Karalis, Yanis Yamvoukas of Amicapp. “The 3-month intensive program of workshops were, for our team, a unique chance to gather and analyze our weaknesses and prompted our startup to the next step…We are really thankful for that “once in a lifetime” experience!”—Mark Karalis, cofounder of Amicapp. Help & Win is a tool that helps companies raise funds for causes. App-based, it motivates their customers to help causes and rewards them instantly. 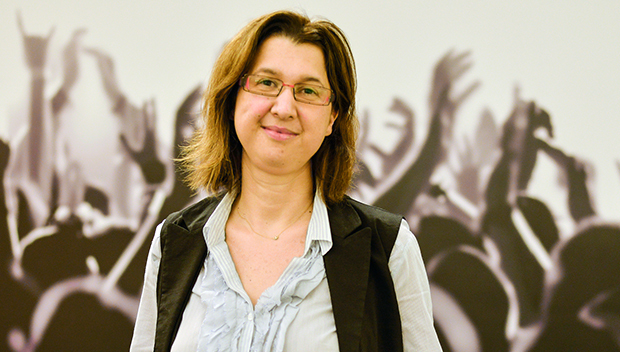 “Our participation in the MITEF competition has greatly contributed to refining the final product to be presented to potential customers, clarifying and justifying the product price and elaborating some first approaches with regards to the international market.” —Eleftheria Mamidaki of Help & Win. Gridmates brings peer to peer energy sharing in the first transactive energy platform. 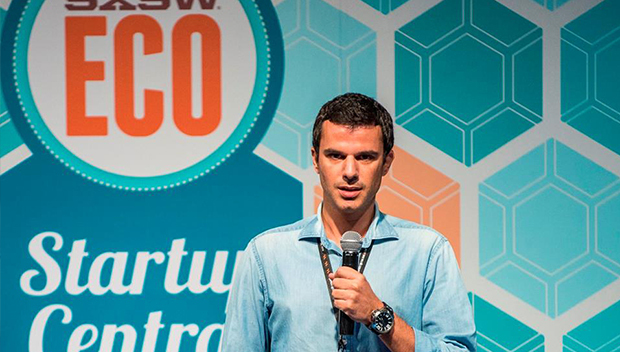 Dr. George Koutitas, cofounder & CEO of Gridmates presenting at SXSW 2015 in Austin, Texas. Learnworlds: Create and sell your premium white-label worlds of learning. Offer unforgettable, social, interactive learning experiences as never before. 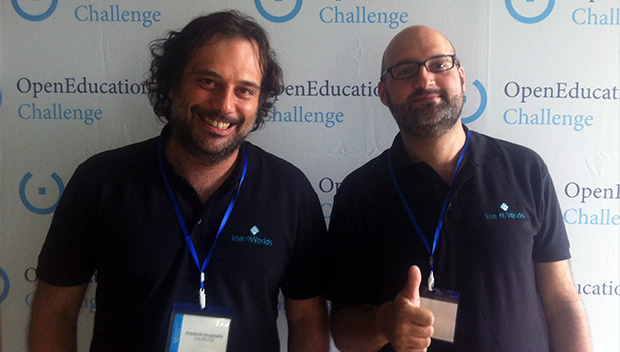 Fanis Despotakis and Panos Siozos of Learnworlds. “We are already following a more systematic, evidence-based approach in how we run our startup. At the same time we are taking valuable lessons about the mentality and particularities of the U.S. market, were already most of our clients are and where we plan on concentrating our growth efforts in the next months.”—Dr. 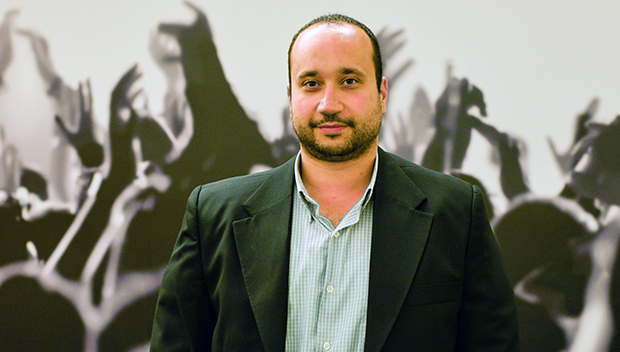 Panos Siozos, cofounder and CEO of Learnworlds. Nathan Tufte and Athanasios Ladopoulos of MyeTutor. “Currently the Tutoring market is valued to over $150bn per year and is expanding by almost $8bn per year. By 2020, private tutoring is expected to be a market of over 200bn per year. We believe we operate in a large and continually growing market with a structural problem and no market leader. We offer a solution that set us apart from competition and can generate substantial investor returns while reinventing education. We do that by personalizing education and thus focusing on the student.”—Athanasios Ladopoulos, founder & CEO of MyeTutor. Selected semifinalists in the competition were connected with mentors and have participated in workshops on topics as diverse as making the perfect pitch, legal issues, and marketing. Unsurprisingly, the 25 semifinalists take advantage of the “high-growth” sectors identified by Endeavor—including traditional Greek industries, niche sectors that make sense in Greece (such as energy), and opportunities driven by global trends. “Traditional sectors, like agriculture and tourism, are ripe for innovation,” wrote Reuters’s Helen Coster. Judging from MITEF Greece’s selected semifinalists, Coster’s prediction is spot on. 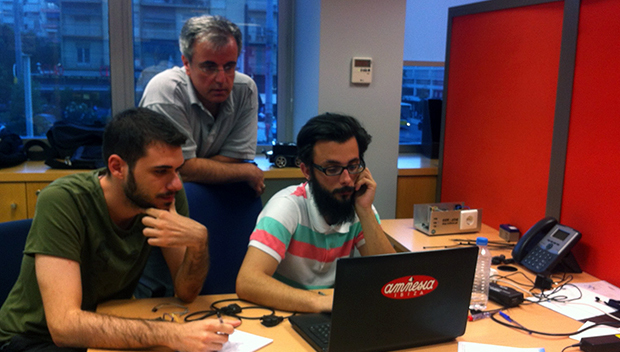 Two-fifths of the selected startups are innovating within traditionally Greek industries such as freight and tourism. Truckbird and JoinCargo for instance, are online marketplaces that help customers find shipping carriers at the most competitive price, while Trustporter matches requests to transport goods or people with people who are already traveling the requested routes. Offerial and Tourismart both augment the hotel experience for tourists and hoteliers—the former by helping hotels increase bookings on their websites and the latter by providing a mobile interface for tourists to order hotel services such as room service, and a tablet interface for hoteliers to manage these service requests. “Our company targets the global market and the MITEF competition is a unique opportunity to get in touch with MITEF’s community all over the world, expanding our development prospects,” says Magy Kontou, cofounder of Tourismart. 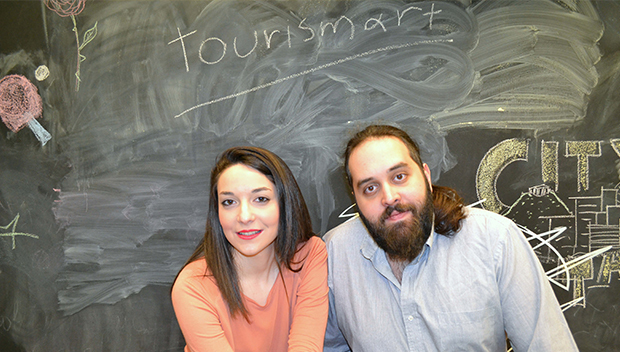 Margarita Kontou and Leonidas Kanellopoulos of Tourismart. Tourismart is an all-in-one mobile platform that helps hoteliers offer services directly to a guest’s smartphone, and manage requests on a tablet. 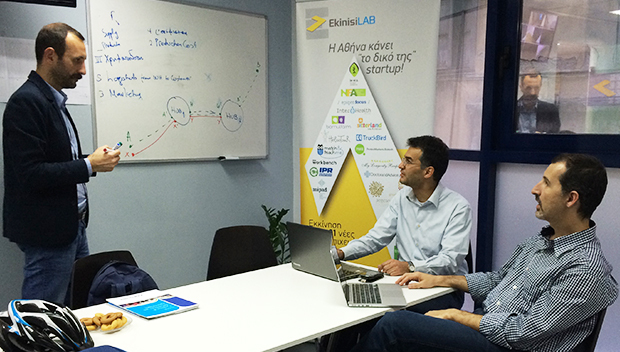 They are an example of emerging tech startups in traditional Greek industries such as tourism and agriculture. Beyond traditional Greek industries, there are also opportunities in niche sectors that involve the hard sciences, such as biotechnology and health care, energy, and green tech. Five startups are focused on biotechnology and health care: Bionic Healthcare, CareAcross, Respi, RTsafe, and TomoTECH. 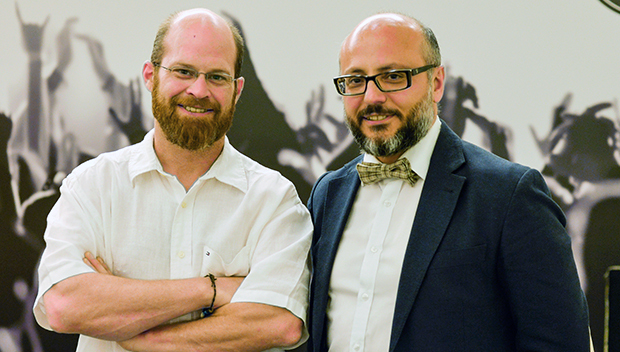 With a strong core of academic researchers in Greece, the emergence of these startups is hardly surprising. Zoi Giavri and Paris Ziogkas of TomoTECH. TomoTECH is an example of the burgeoning healthcare startup scene in Greece, offering a cloud-based MRI software service that provides timely and accurate diagnoses of severe chronic diseases. The MITEF semifinalists also include a number of startups in big data (isMOOD, reportbrain), cloud computing (mist.io), and robotics (Sky Robotics). These startups are already receiving global promise and attention. “We have recently been invited to join Qualcomm’s robotics accelerator, and we hope that this is just the beginning. Essentially the MITEF Greece Startup Competition prepared us for the application and interview for Qualcomm,” says Alexandros Nikolakakis, founder and CEO of Sky Robotics. 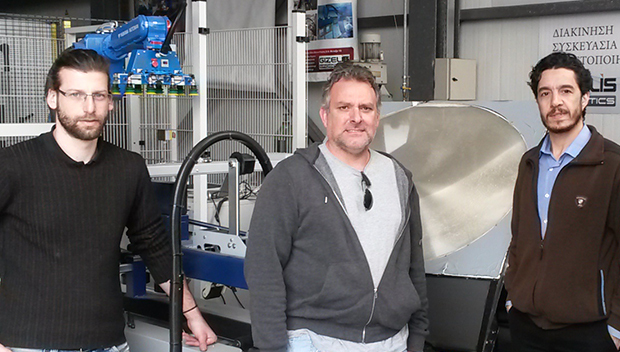 Pavlos Stavrou, Alexandros Nikolakakis, Kostas Karakasiliotis, and Giannis Roussos of Sky Robotics. They were recently invited to join the Qualcomm Robotics Accelerator in San Diego, California. Another global sector, information communications technology, includes startups Hermes-V and Amicapp , both of which use technology to boost safety for drivers. The first provides real-time alerts about the status of your car’s parts, as well as tracking of driver behavior, while the second enables people to record and report a car accident through their smartphone. Many of the problems these globally focused startups are trying to tackle are in areas that do not yet have a global industry leader. For instance, Help and Win and Gridmates are both startups aimed at social responsibility—the latter enables users to donate their energy to power the homes of people in need. LearnWorlds and e-Learning Industries Ltd. - MyeTutor.org are both looking to revolutionize online learning, and they think the global market is big enough for a Greek startup to make a difference: “By 2020, the private tutoring market will be over $200 billion a year. We offer a solution that sets us apart from competition and can generate substantial investor returns while reinventing education,” concludes Athanasios Ladopoulos, founder and CEO of MyeTutor.org. 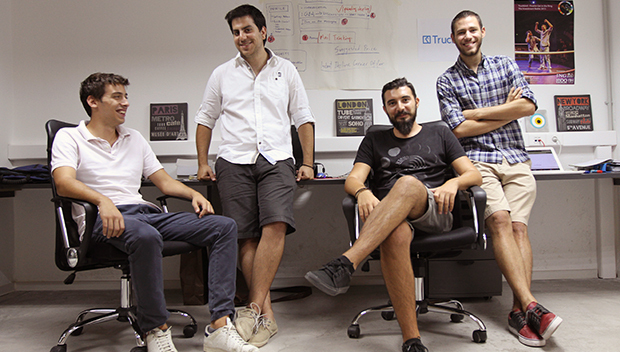 These startups are excited about taking their products beyond the borders of Greece. “Most of our clients are already in the U.S., and we plan on concentrating our growth efforts in the next few months,” says Dr. Panos Siozos, cofounder and CEO of Learnworlds. Some have already started collaborating with big players in the industry: “We have signed worldwide partnerships with Intel and Microsoft,” says Stamatis Argyros, key account manager for LiateR, a product that uses advanced gesture control and augmented reality technologies to allow customers to digitally try on and buy clothing in a variety of contexts and locations. For a full description of the MITEF Greece Startup Competition’s 25 semifinalists, visit the MIT Enterprise Forum Greece website.